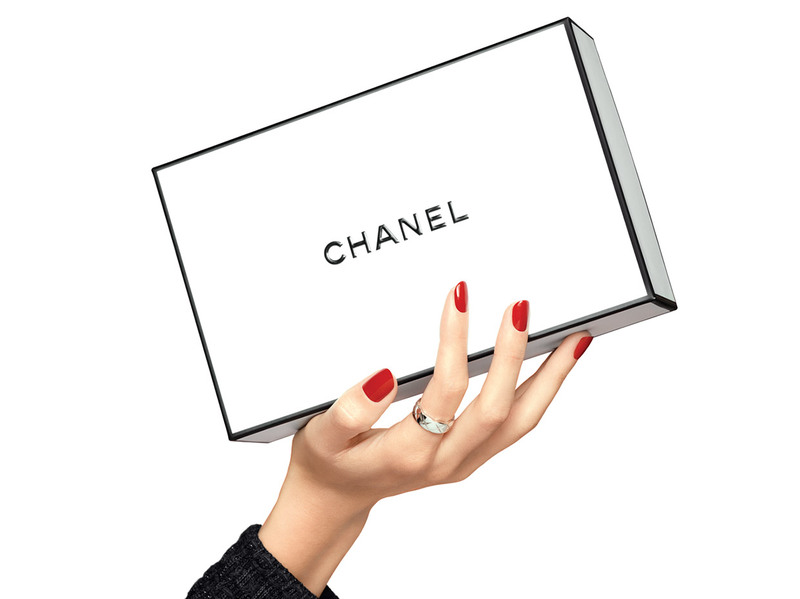 A creation that comes in the iconic powder case by CHANEL, dressed for the first time in the inimitable beige of Gabrielle Chanel. Its large mirror, which opens wide, and a half-moon brush make the application ritual even simpler. The result: a glowing complexion, as if you spent the day outdoors. A radiant and naturally beautiful face. For a light result, apply with the half-moon brush. Make large sweeping movements over the entire face, from the centre outwards. To sculpt prominent areas, use the tip of the half-moon brush. Sweep over the top of the forehead, the chin and the bridge of the nose. On its own, the powder offers a natural complexion. Over foundation, it adds a touch of radiance. Choose a tone-on-tone shade or a slightly more intense shade than the skin tone for a sun-kissed effect. • The half-moon brush is made with synthetic bristles.